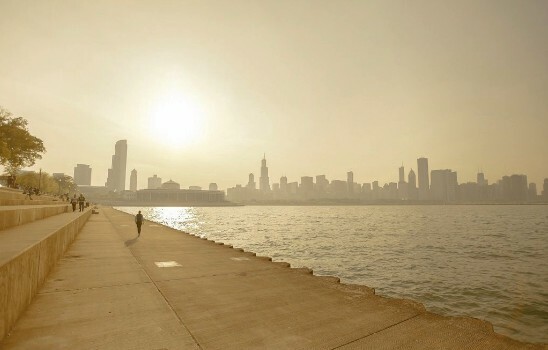 There are a lot of things to consider when you are looking for a moving or storage company. For most of us, our main concern is price as well as convenience. Another major consideration is how all of those boxes affect the environment. With the popularity of e-commerce delivery from everything to toilet paper to electronic equipment there are a lot of boxes choking our waste system not to mention all the trees it takes to make all these cardboard boxes. Cardboard box disposal has become a major problem for municipalities. As a result many are penalizing people and multi family building managers with hefty fines for refuse disposal when allotted bins overflow. These fines are generally more prevalent during the peak-moving season where you have an influx of movers between the months of May and October. In any case moving boxes are often the major culprit with the average mover using upwards of 25 boxes per move for a 1-bedroom apartment in the city. For those of us looking to tread a little less on mother earth there is a solution to consider for your next move. 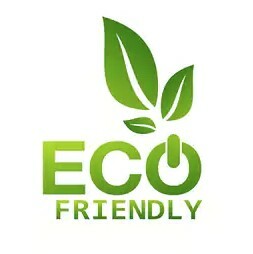 Blue Crates provides environmentally friendly recycled crates and wardrobes for your move. 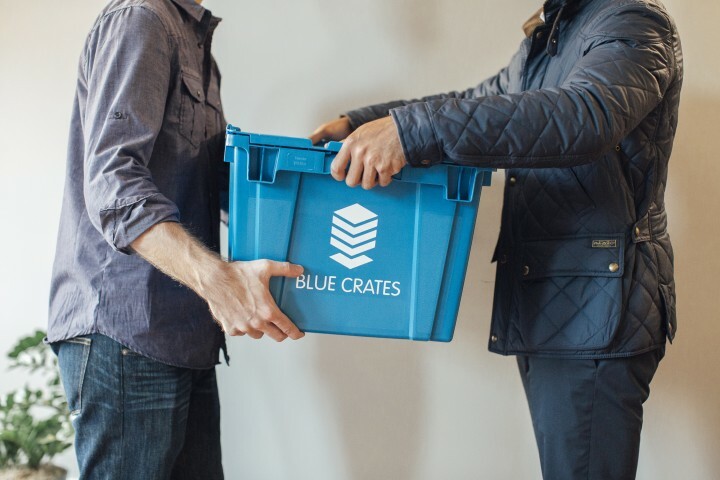 Not only is Blue Crates eco-friendly, but they are also the most convenient source for moving crates in Chicago. Simply reserve your crates by visiting their website and booking one of 4 packages. They will then bring eco-friendly crates and wardrobes directly to your door on your schedule. Save yourself the frustration of using all those boxes and save the earth all at the same time. No Cardboard! No Tape! No Hassle!